This Nautor's Swan 39 is powered by a 2015 Nanni N4.50 50hp diesel engine, with a 3-blade brass folding propeller. This Swan 39 also benefits from a Side Power SE100/185T bow thruster and Airtronic heating. 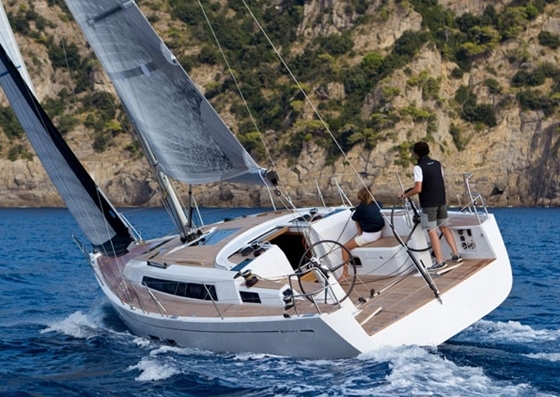 This Nautor's Swan 39 is rigged with an in-mast furling main and electric roller furling genoa. 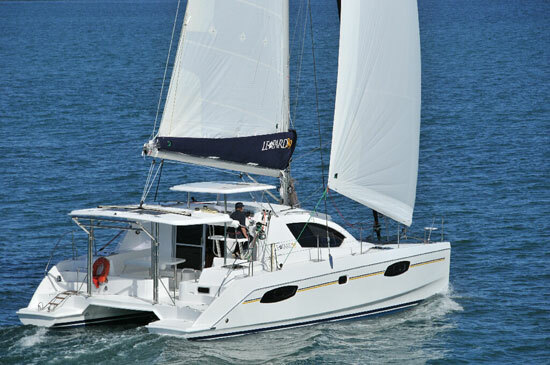 Accommodation on board this Swan 39 is provides for 6 people. Forward is a double cabin with V-berth that can be converted into a double berth. There are two berths aft, either side of the companionway. There are an additional two berths in the saloon. The saloon on this Nautor Swan 39 is located at midships and provides a U-shaped sofa with foldable dining table, opposite is a further long sofa. The galley is to starboard and features a refrigerator and an oven/grill. MOIN started her life as 'Roratonga' in 1979 delivered from the shipyard of Nautor Swan to Germany. Since then she had 3 owners. 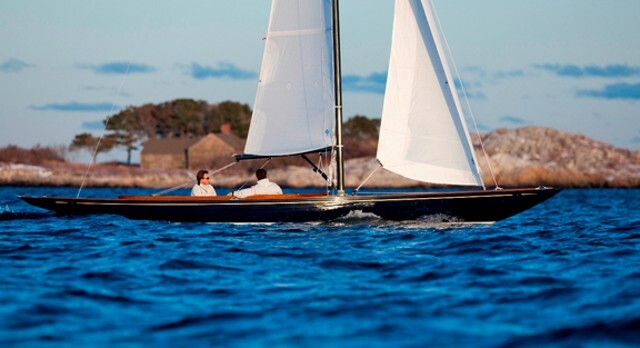 From the mid nineties to 2003 the Swan was called Nirwana owned by an experienced yacht builder who strengthened her keel construction, modified the keel from 2,20m to 2,0m depth, now with a torpedo. The interior was redesigned from racer to performance cruiser. In that time the boat sailed from its home habour in North Germany to Finland and Portugal. In 2003 I acquired the boat and named it Moin. The boat got a teakdeck and was repainted. 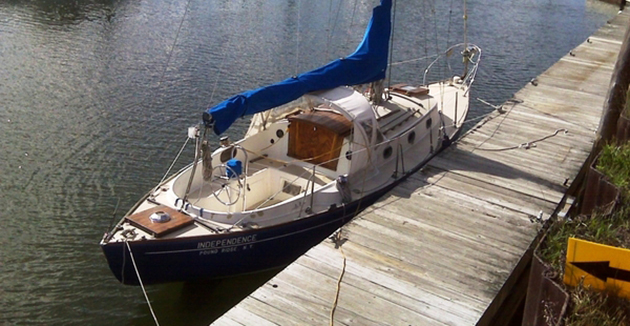 I sold the boat in 2007 to an owner in Copenhagen who invested in a new mast, navigation, sails and engine. The boat got automated with an electric forestay furler, anchorage system, furling main sail system and electric winches. The boat received a new upholstery, a bow thruster, a heating system and a new sprayhood. In 2017 I bought the boat back from the Danish owner. Moin is today fully automated and can easily be sailed by one person or a couple. 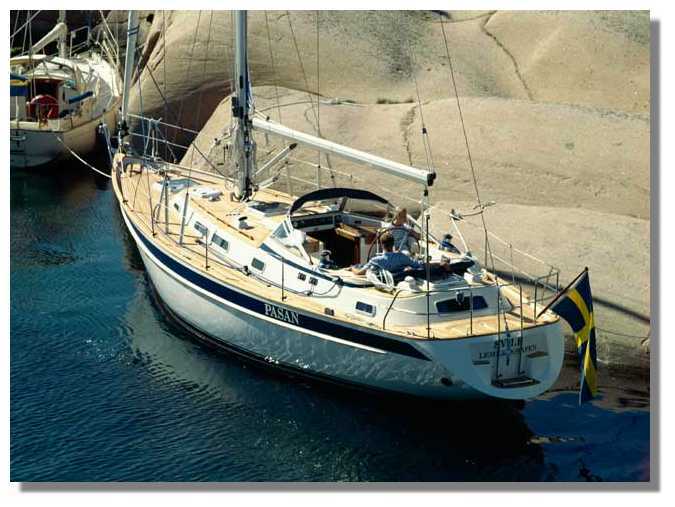 I mostly sail in the region of southern Denmark / North Germany but she is fully capable to go long distance. This boat is lying in Flensburg, Germany.